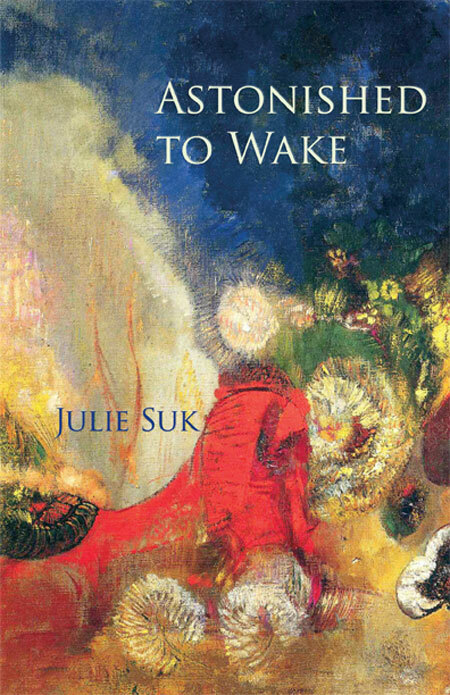 The poetry of Julie Suk is at once deceptively spare and metaphorically rich, and the sensual mystery of her perfectly pitched and etched lines is haunting, elemental, and wild. In her 6th collection, Suk continues to write poems that are deeply sensuous and unflinching. Her awards include the University of Arkansas Poetry Competition, the Roanoke-Chowan Award, the Brockman-Campbell Award, the Bess Hokin Prize from Poetry magazine. She is a former managing editor of Southern Poetry Review.